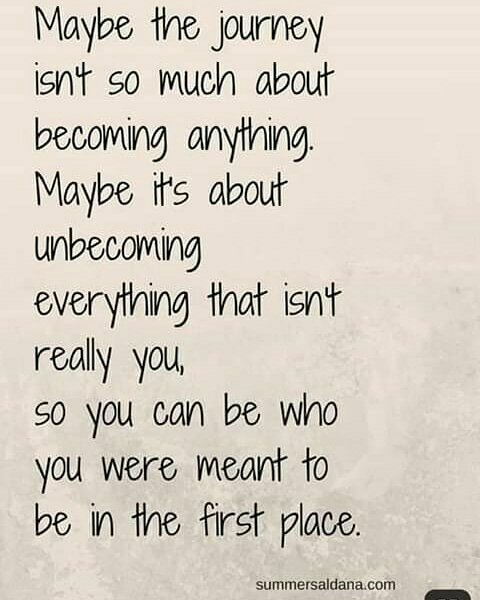 I believe this now: unbecoming who you were so you can become who you are meant to be. Trust in the process of the journey. What a cool way to think about things.